To reach success you have to seek effectiveness in all spheres of your venture. Amazon warehouse management software will let you achieve exactly that. Forget worrying about overselling or product shortage. You can keep an eye on everything with Multiorders. 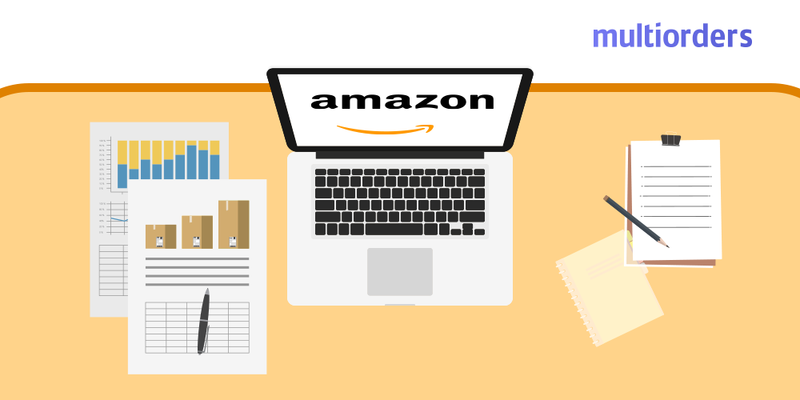 Managing multiple Amazon stores and all the inventory can be very hard, therefore Multiorders can come to the rescue. 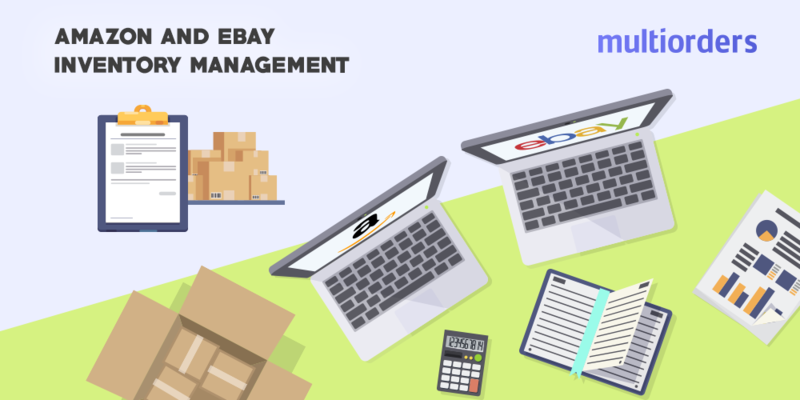 Multiorders is an inventory management software, where you can connect various online shops and shipping carriers. 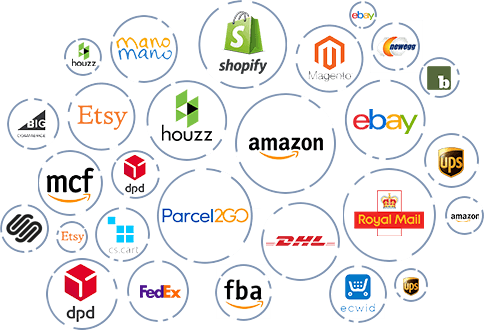 These include Amazon, eBay, Shopify, BigCommerce, USPS, DPD UK, Parcelforce and many more. This way, you will be able to see and manage all of your items from one dashboard. With our software you can add as many Amazon accounts as you want. Therefore, it will be easy to oversee all the details of your store. This means inventory, orders and shipments. Because of that, Amazon warehouse management will be more efficient with Multiorders. With our software you can set bin locations in order to easily find the items in your warehouse. Another useful feature is the ability to use Amazon FBA. The only thing you have to do is select the order you want to ship, choose Amazon FBA and that is it! 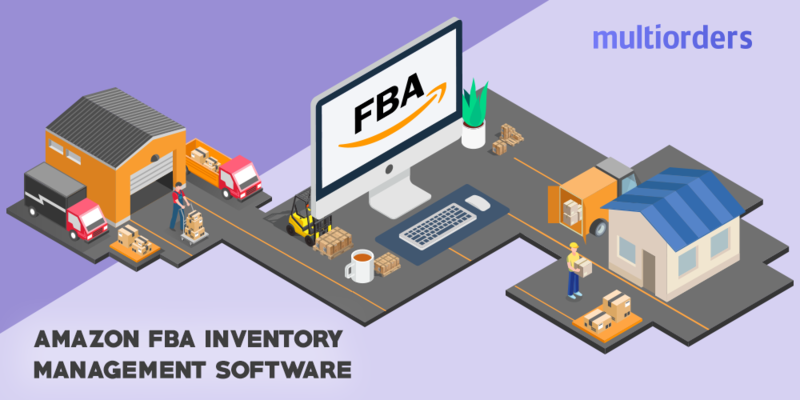 Another great feature, is the ability to manage Amazon FBA inventory pricing. This is very convenient if you want to edit your inventory items quickly. Our software contains a lot of useful features, especially for inventory management tasks. One of them is product bundling. If you ever thought about selling items in bundles and boosting your sales that way, Multiorders is the place to do it. You can bundle products with a few clicks. Moreover, the system will withhold your bundle from selling if at least one of the components is out of stock. Additionally, in Multiorders you can find all the necessary tools for optimizing your workflow. Features like product merging are extremely useful if you sell the same items in multiple shops. All you have to do in order to keep an eye on the stock levels of those items is merge them! This is particularly simple with our software and it comes without additional cost. Therefore, don’t be worried about your inventory. Book a time for a demo or sign up for a free trial and discover the benefits for yourself! How To Manage Amazon Inventory?